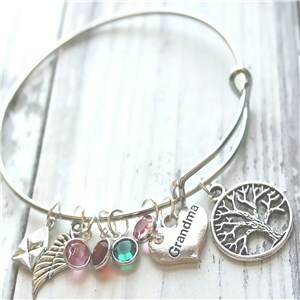 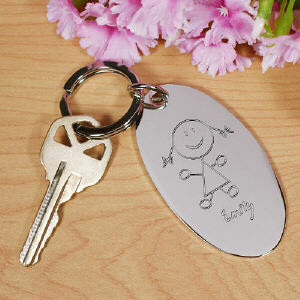 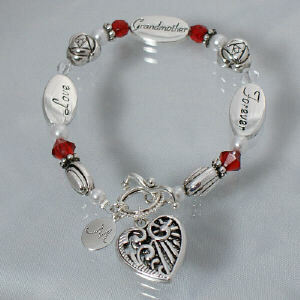 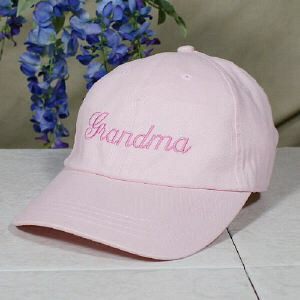 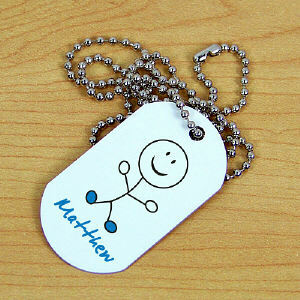 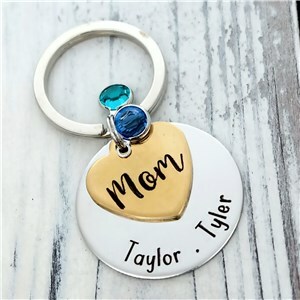 Gift your mom or mother-in-law something she will treasure, celebrating her first grandchild! 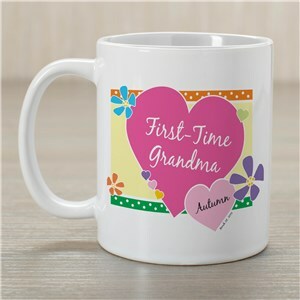 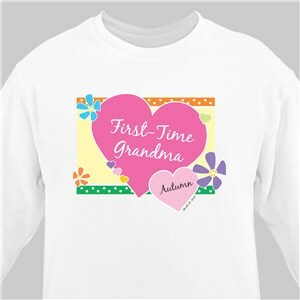 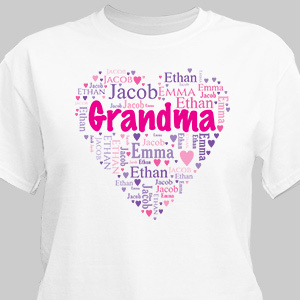 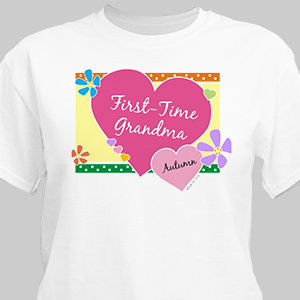 With a personalized first time grandma gift from GiftsForYouNow, you can share the excitement and honor her special new role. 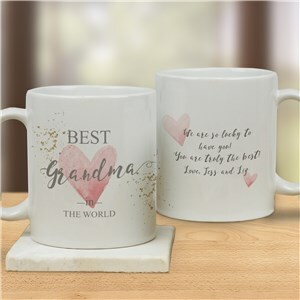 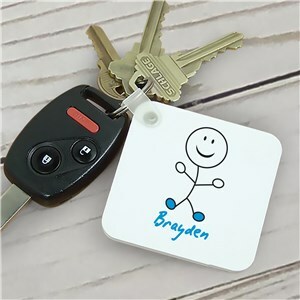 Whether she lives nearby and will be helping out with her newborn grandson or daughter or she lives 1000's of miles away, she is sure to cherish anything you choose to give her as a first time grandmother gift. 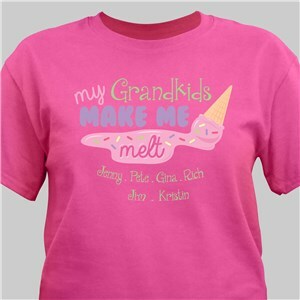 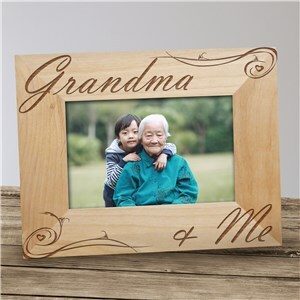 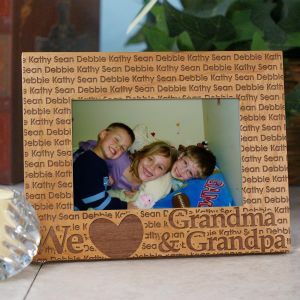 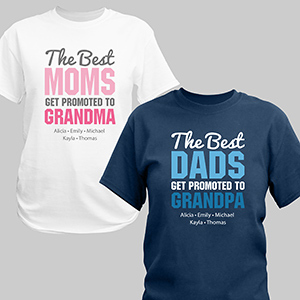 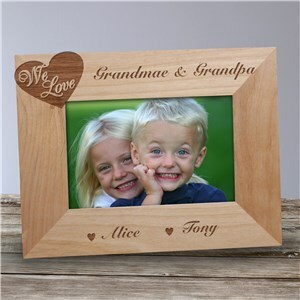 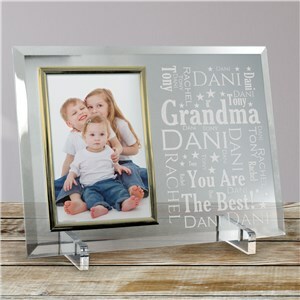 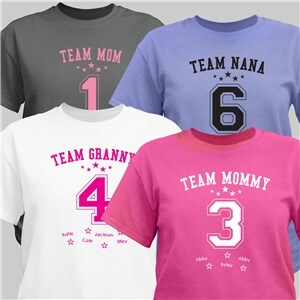 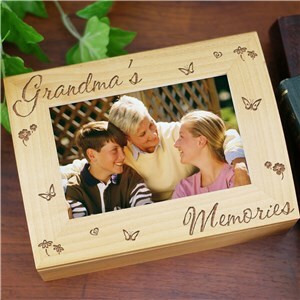 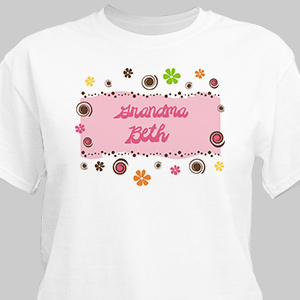 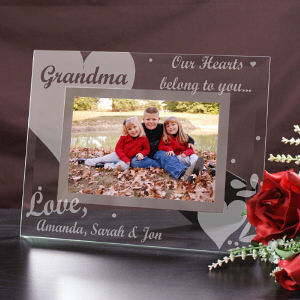 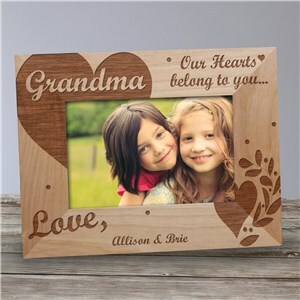 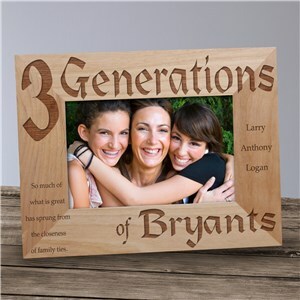 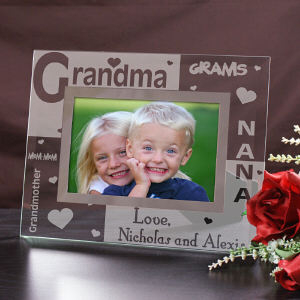 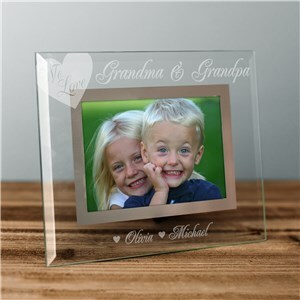 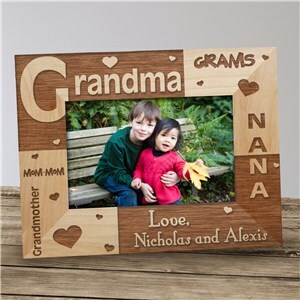 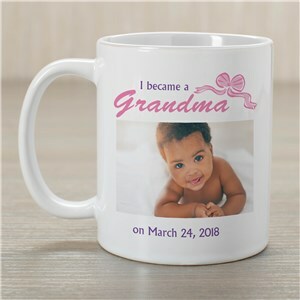 From picture frames with her new grand baby’s photo to t-shirts announcing to the world that she is now grandmamma, you will find it in our selection of gifts below.